You can donate via PayPal using the button below. 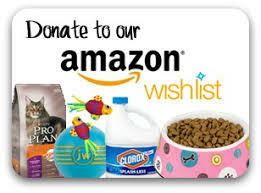 Your donation helps provide the food, shelter, and medical care that the cats and dogs of JCAPL need. (When you check out via PayPal you will be given the option to make your donation monthly. Wish Lists & Shop to Donate! Buy from our Amazon Wish List and your order will be shipped directly to JCAPL! 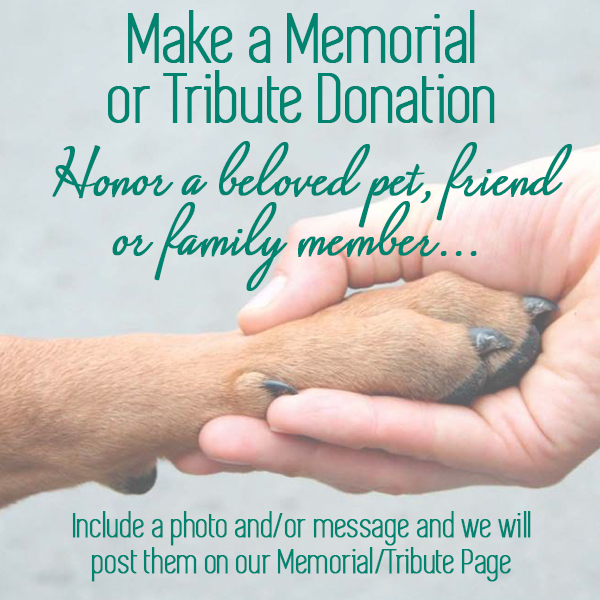 You can also donate in memory of a beloved pet, friend or family member. Your loved one’s image and a message will be posted on our new Tribute & Memorial Page. Each $1 donated to JCAPL provides approximately $1.75 in food, medical care, and supplies for animals in the JCAPL foster program. 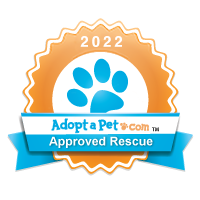 This is made possible by working without the overhead of a facility, and by partnering with local veterinarian hospitals. In addition to PayPal donations and purchasing items from our Wishlists, you can also send donations via mail or drop off in person at one of JCAPL’s events, including Adoption Days each Saturday at PetSmart at White Oak. See upcoming events on our Event Calendar. Every donation is very much appreciated – And may be tax deductible!